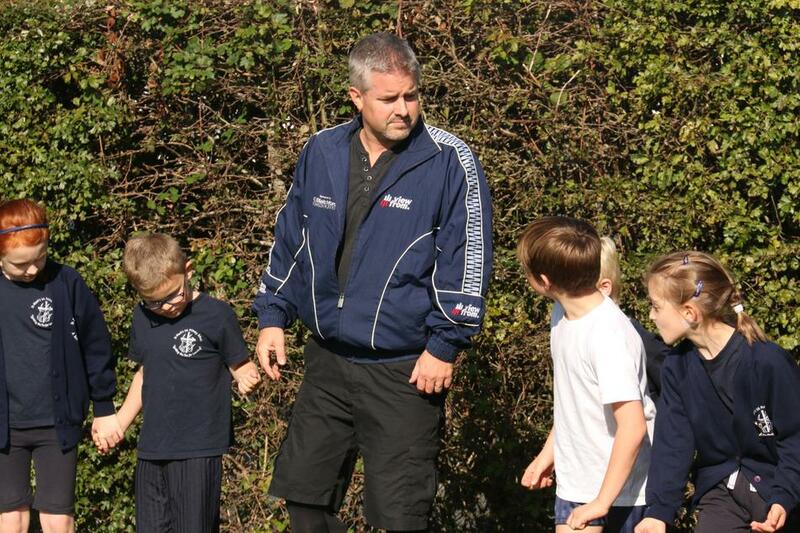 Andy Townsend, parent of Samuel and Jasmine, represented Great Britain in the Paralympics in Barcelona 1992. 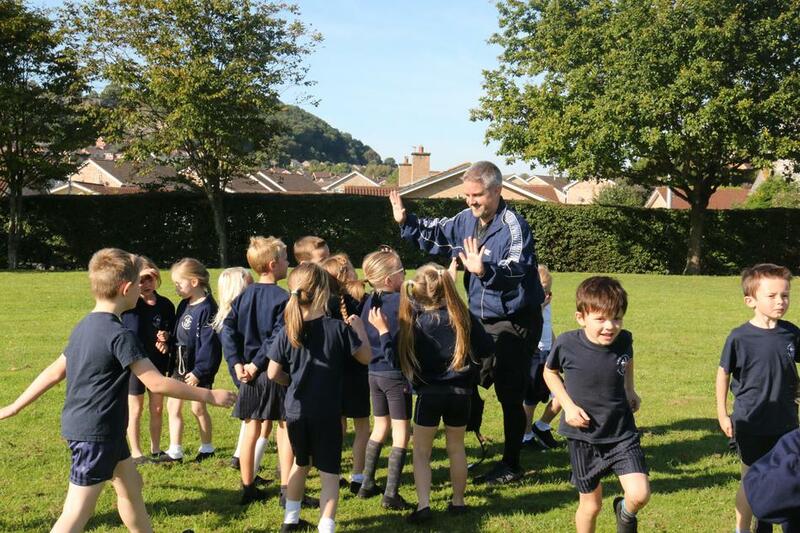 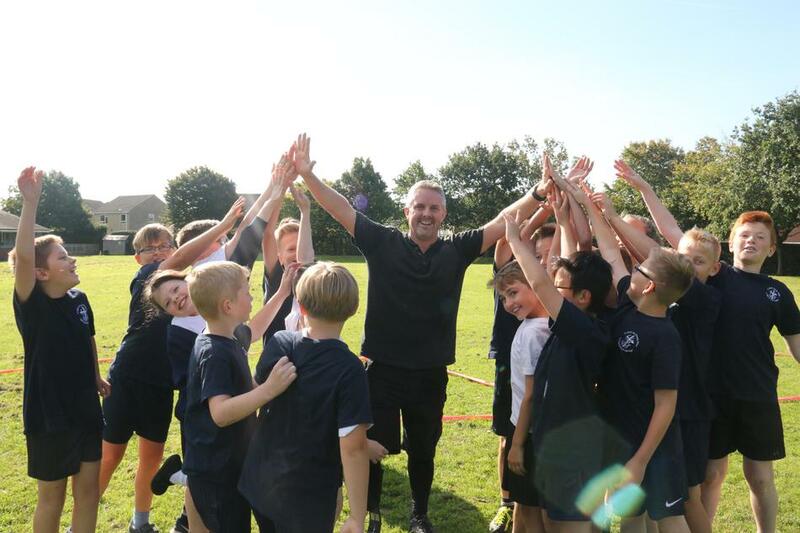 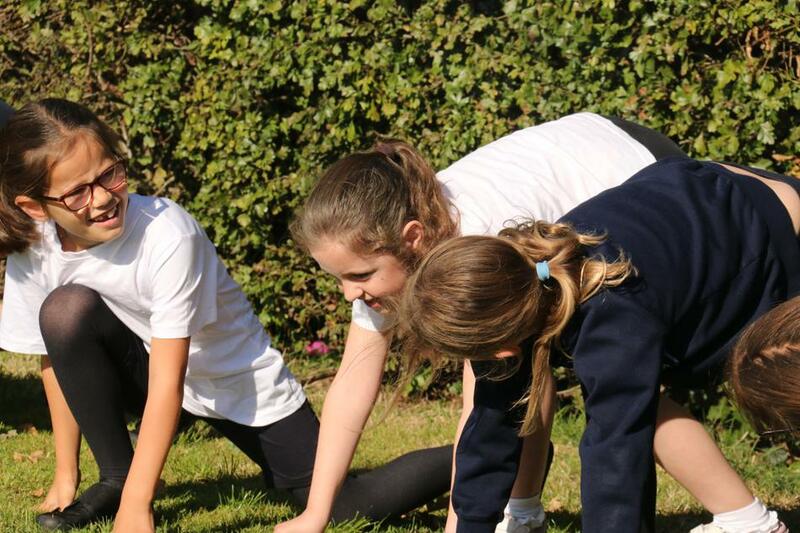 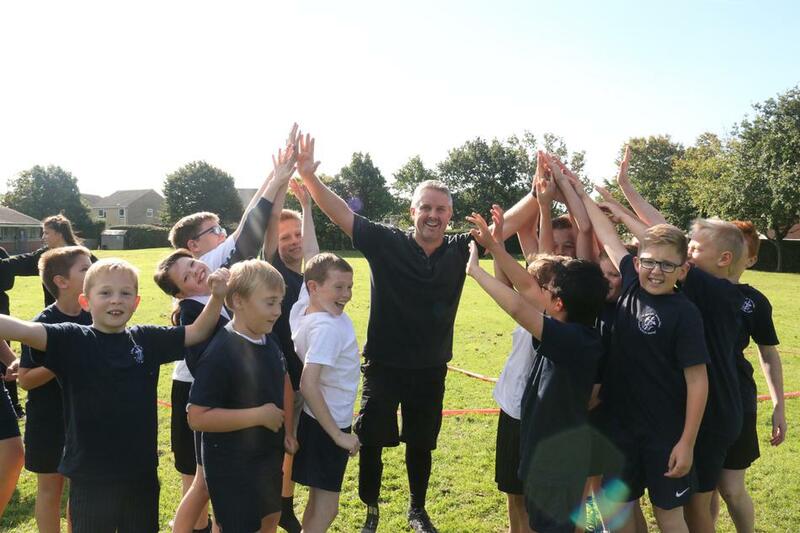 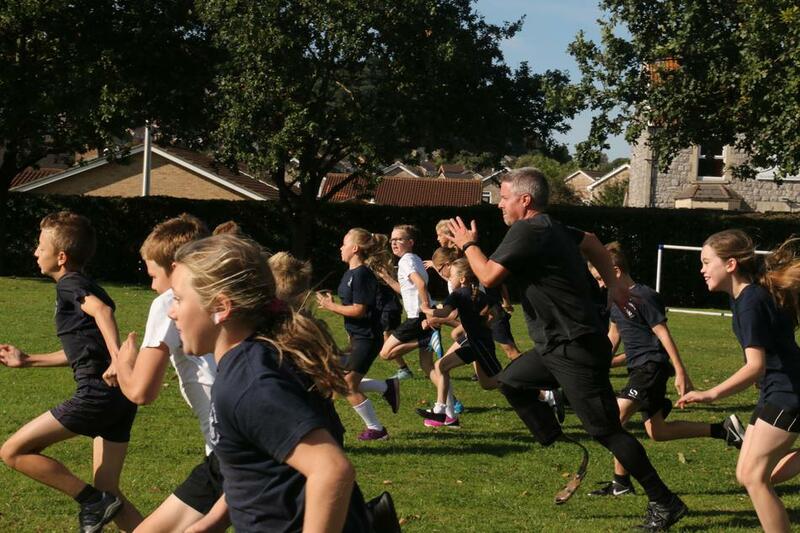 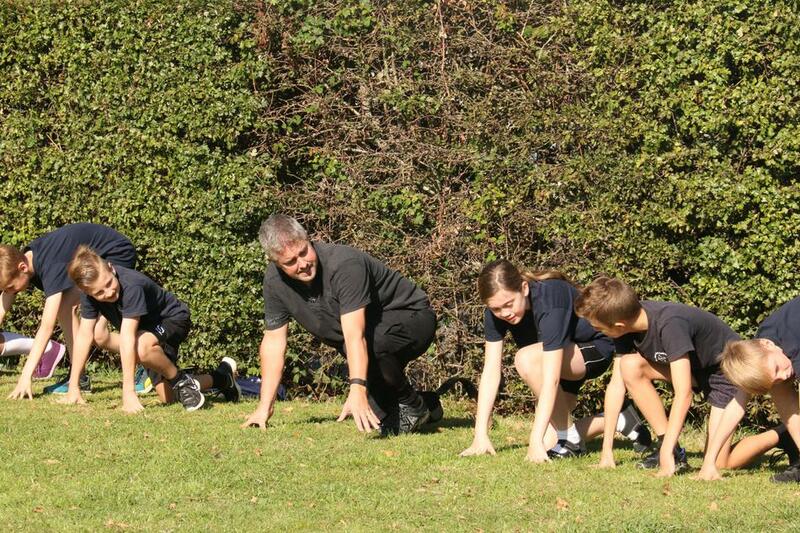 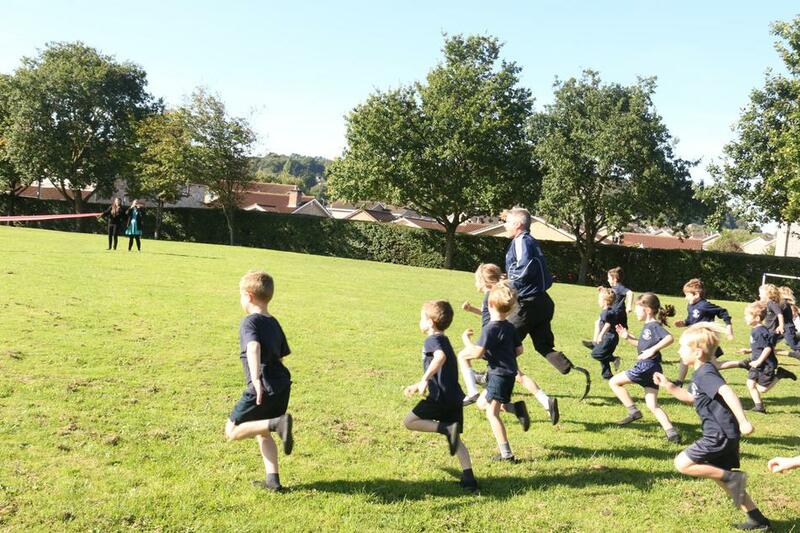 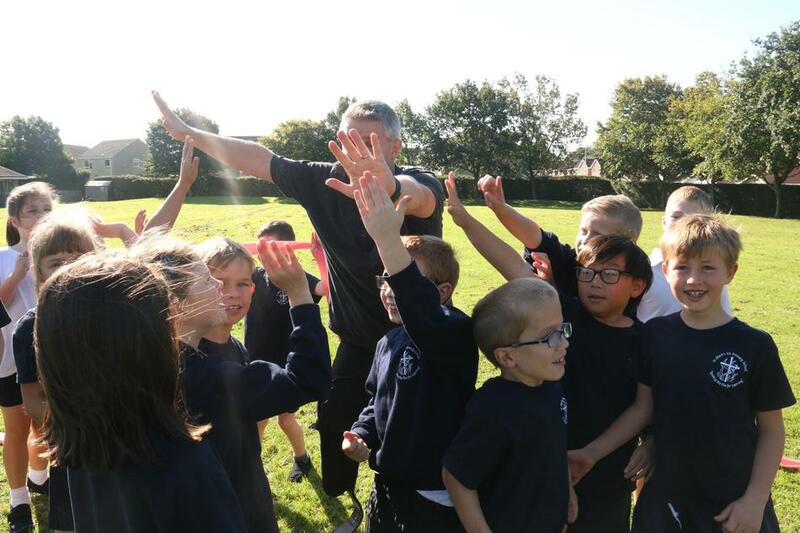 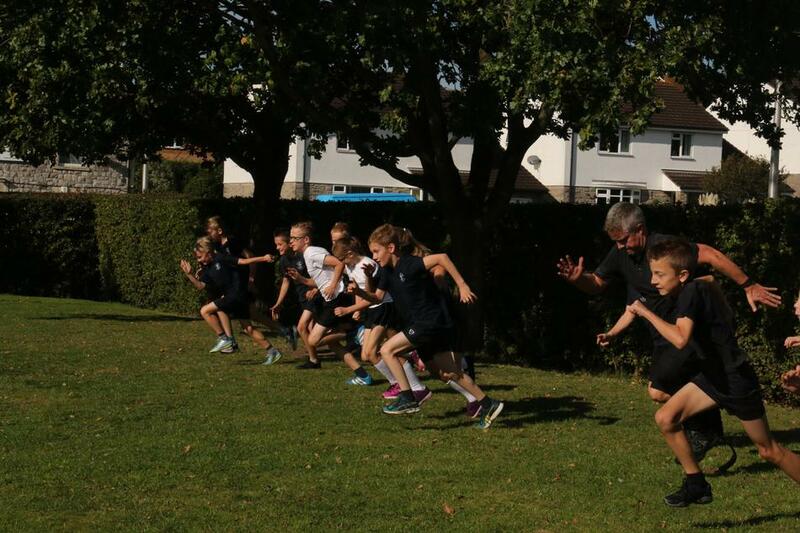 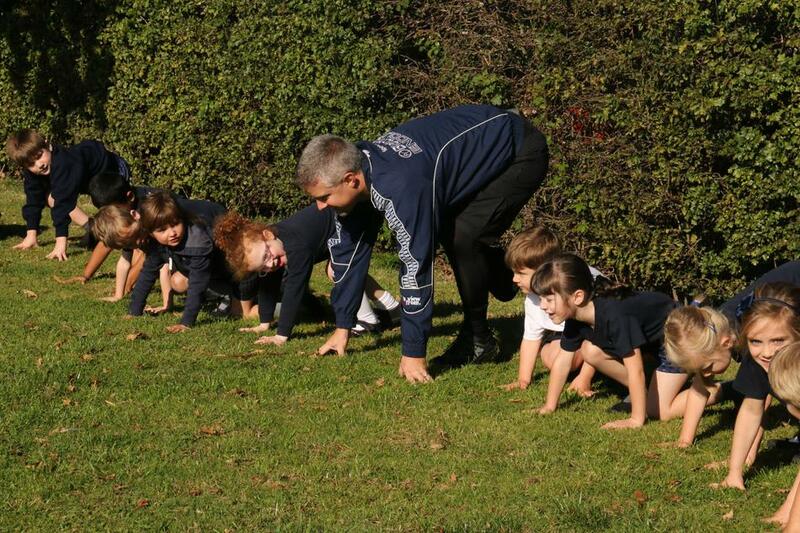 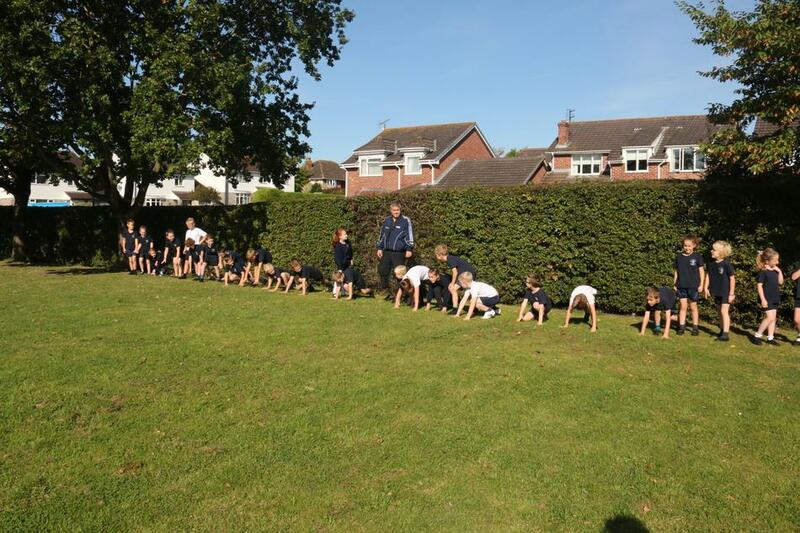 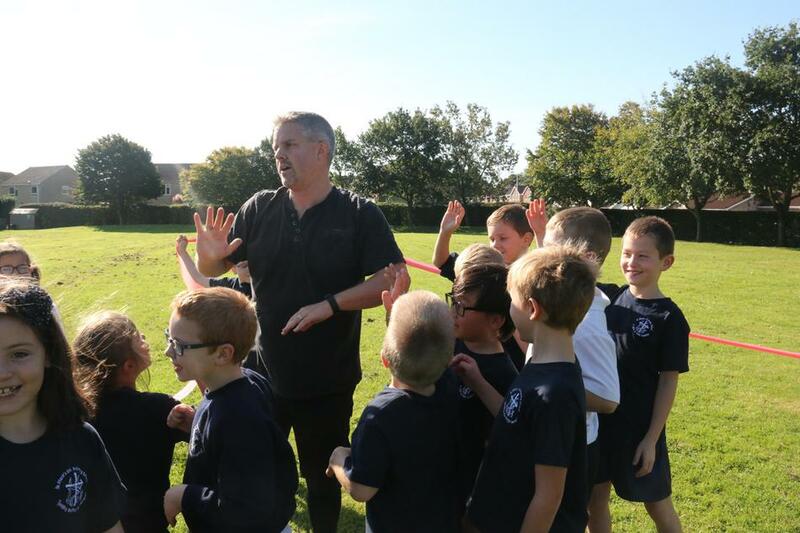 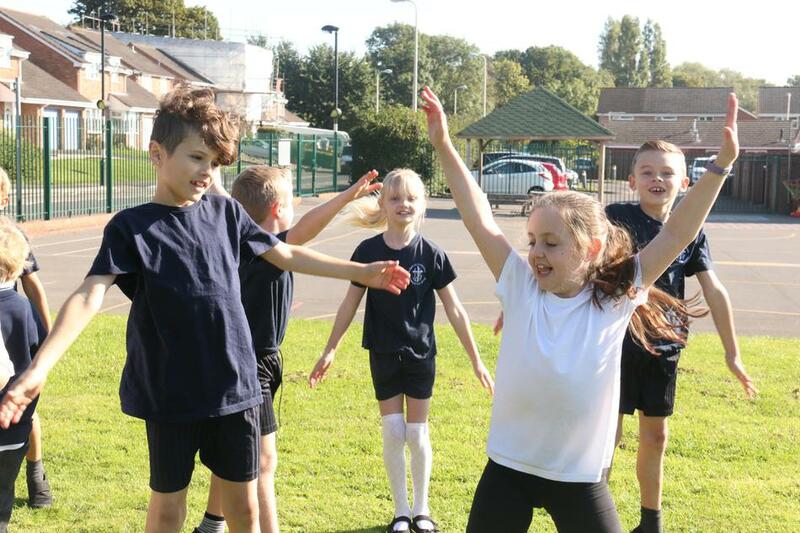 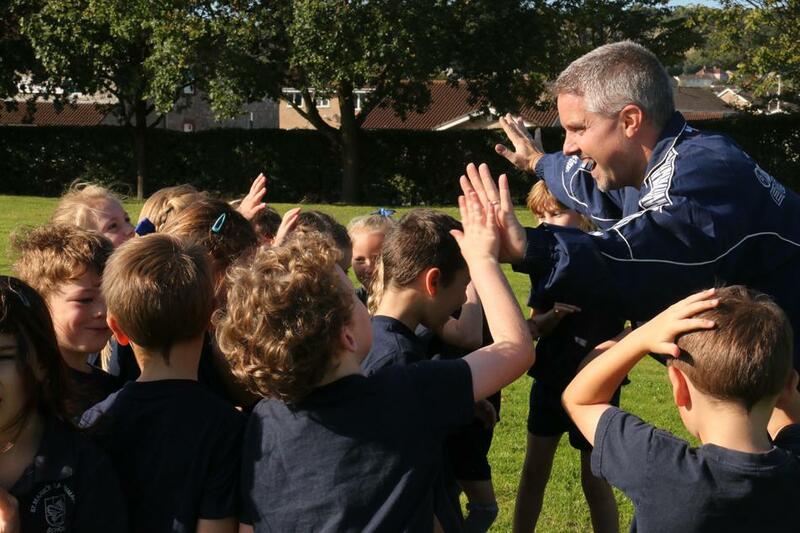 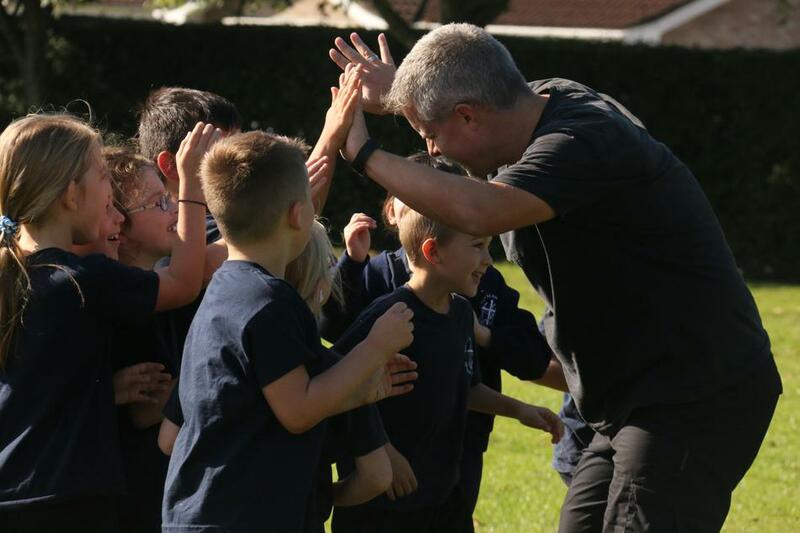 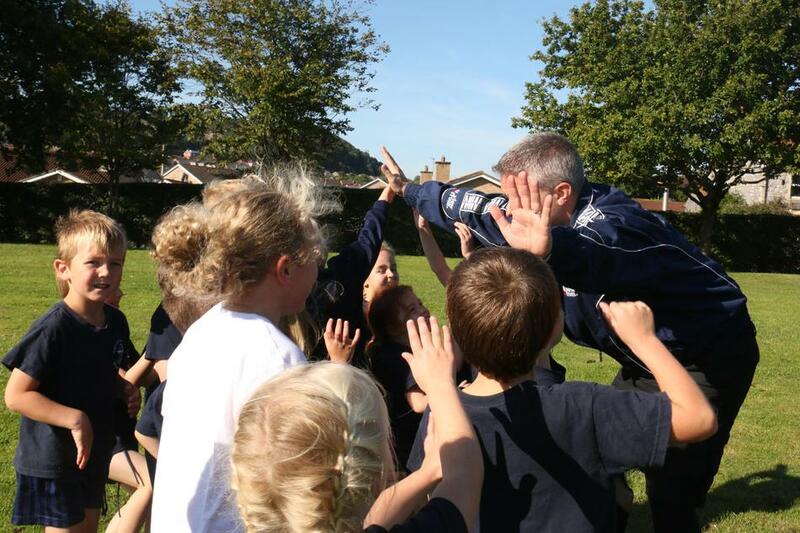 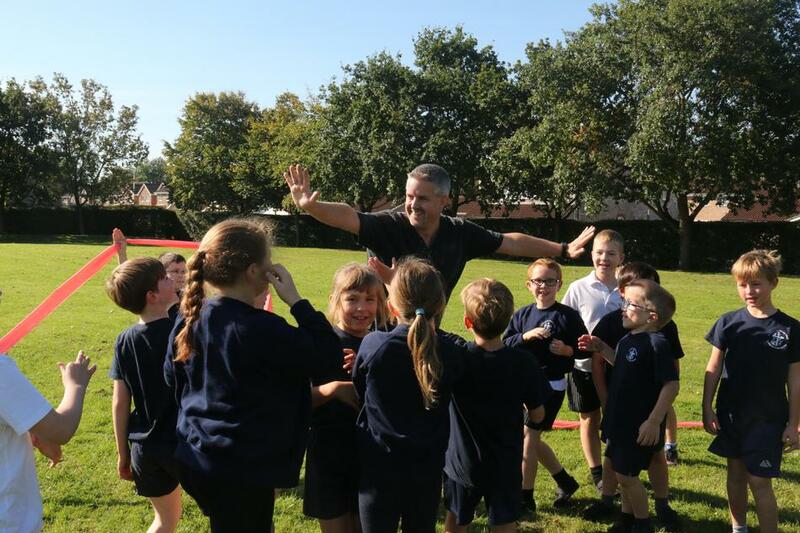 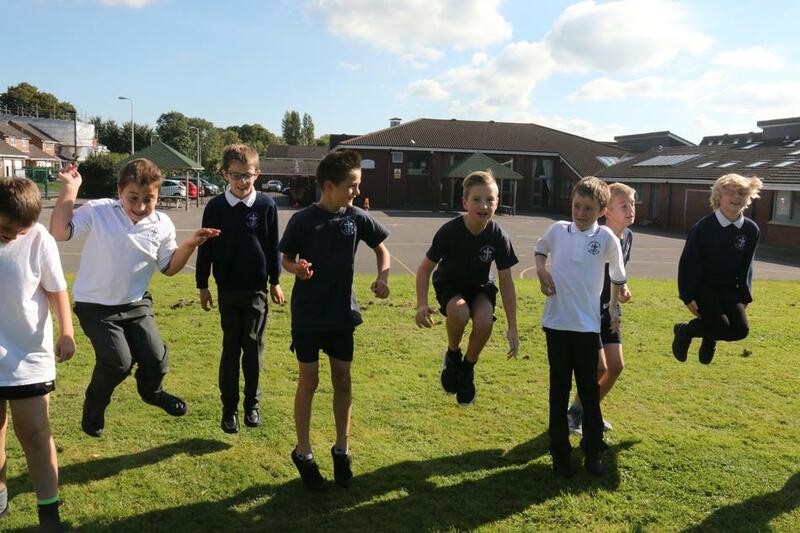 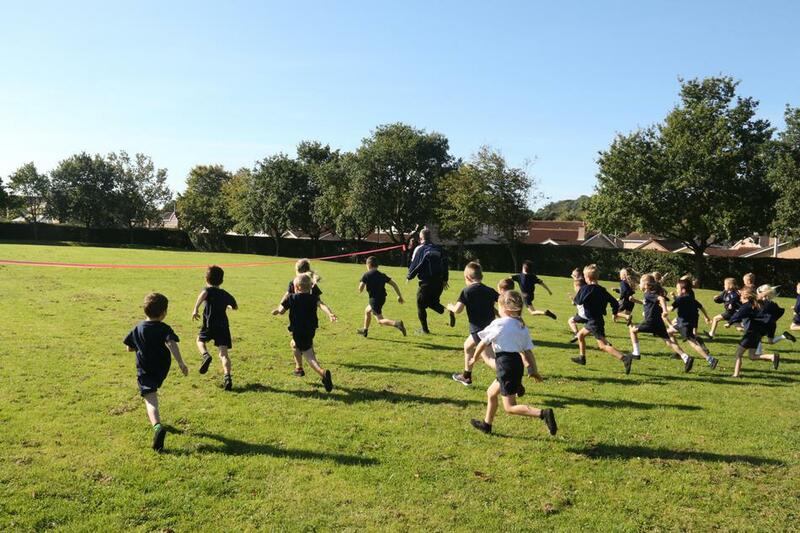 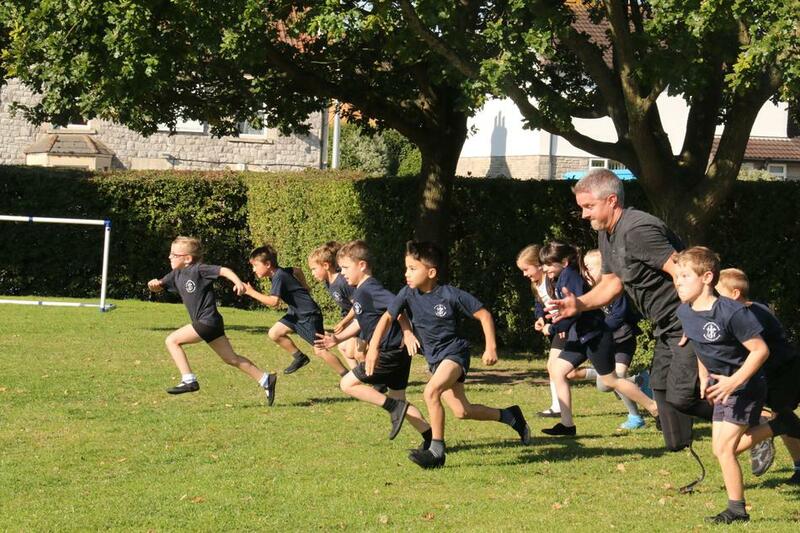 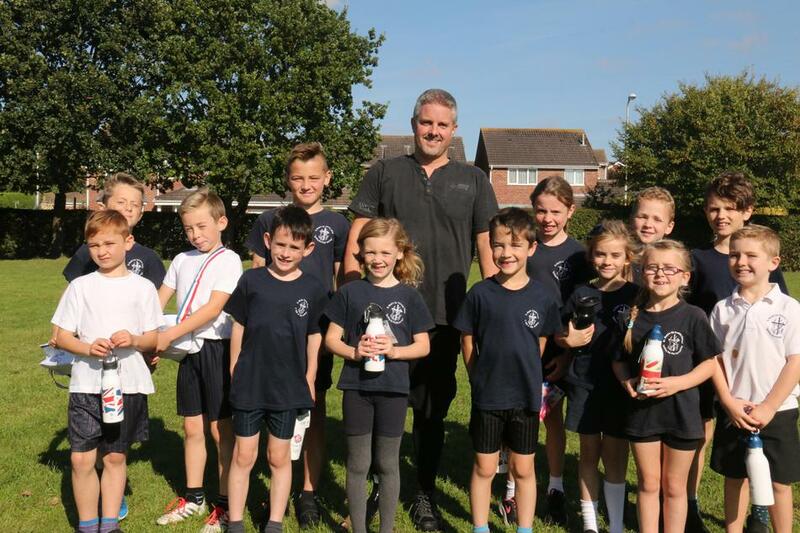 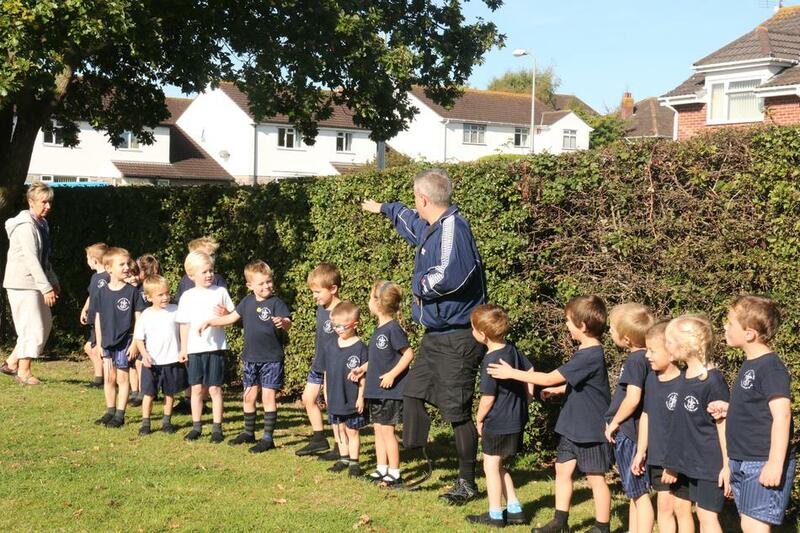 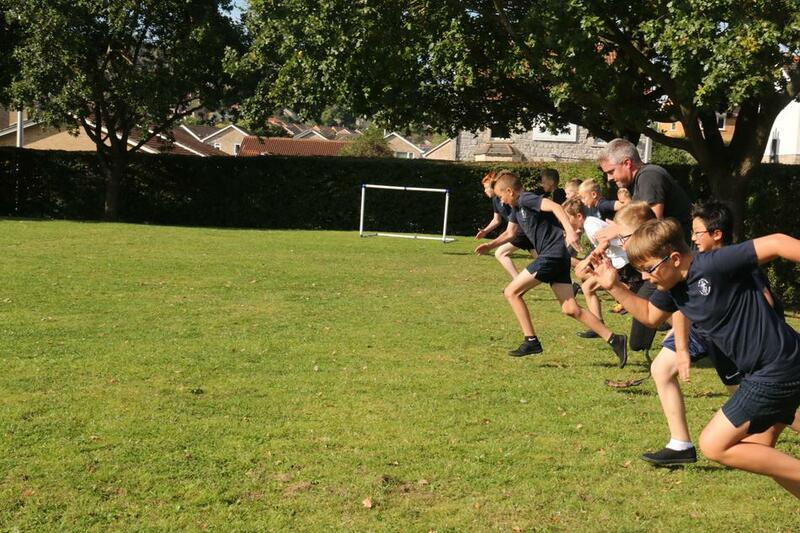 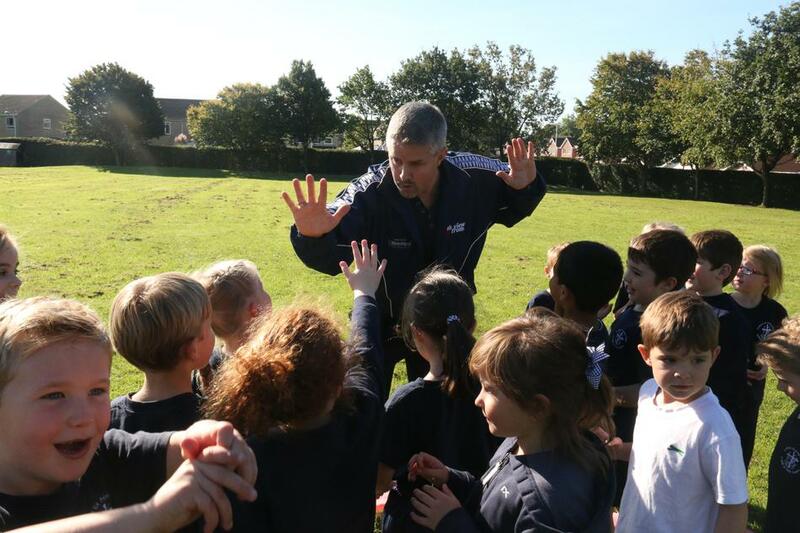 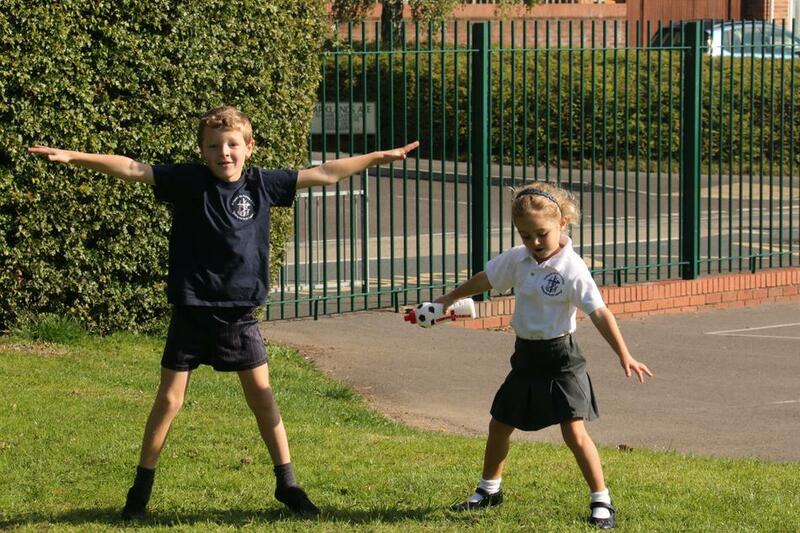 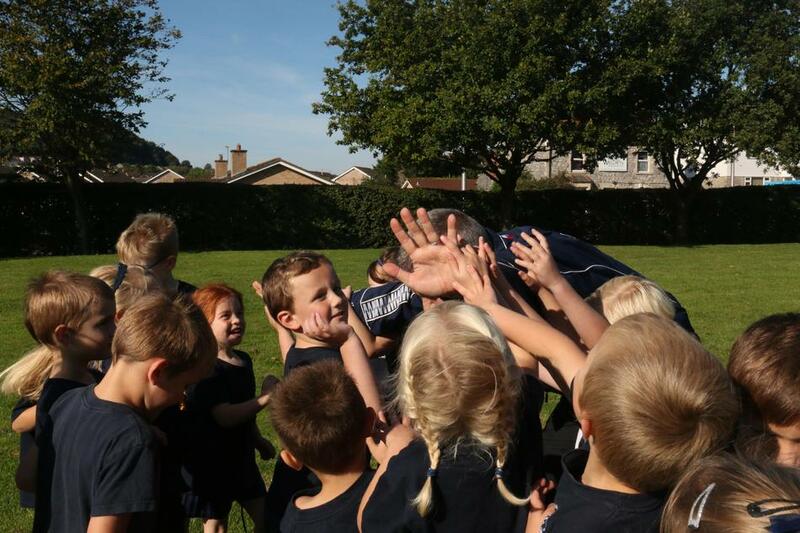 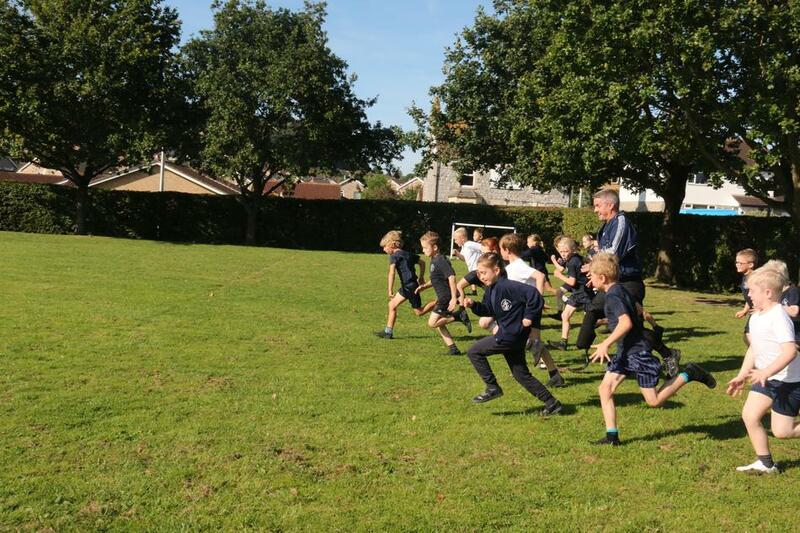 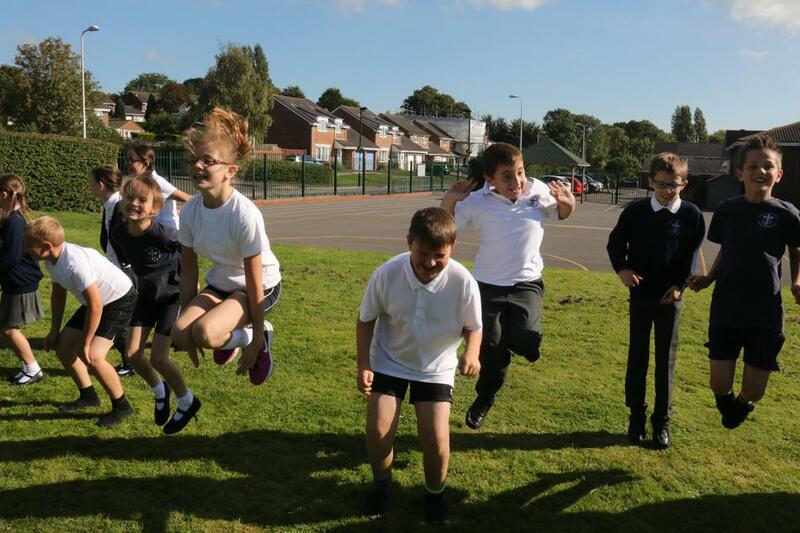 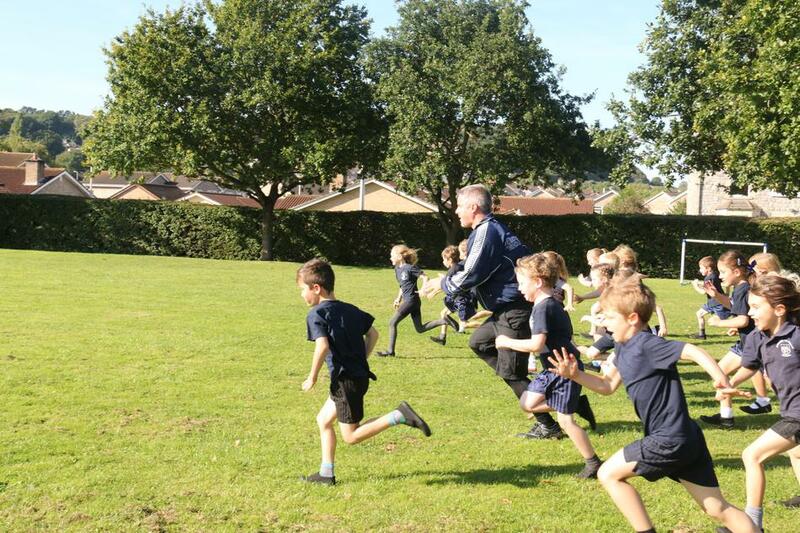 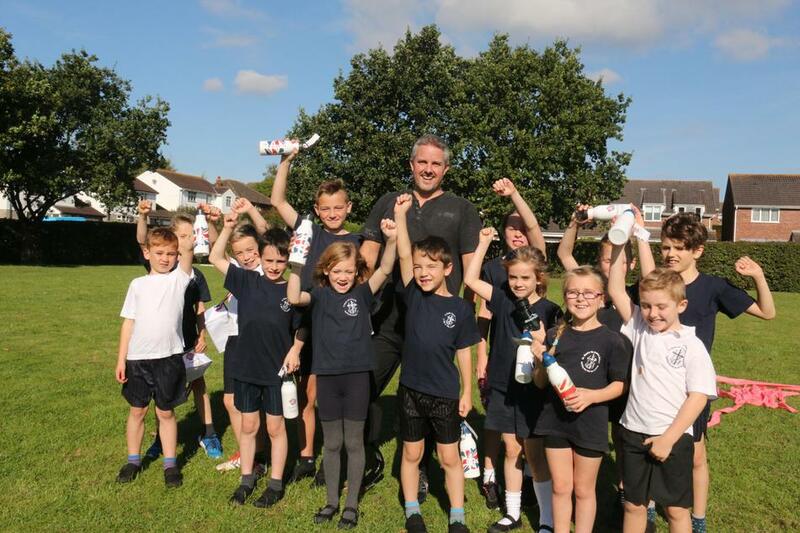 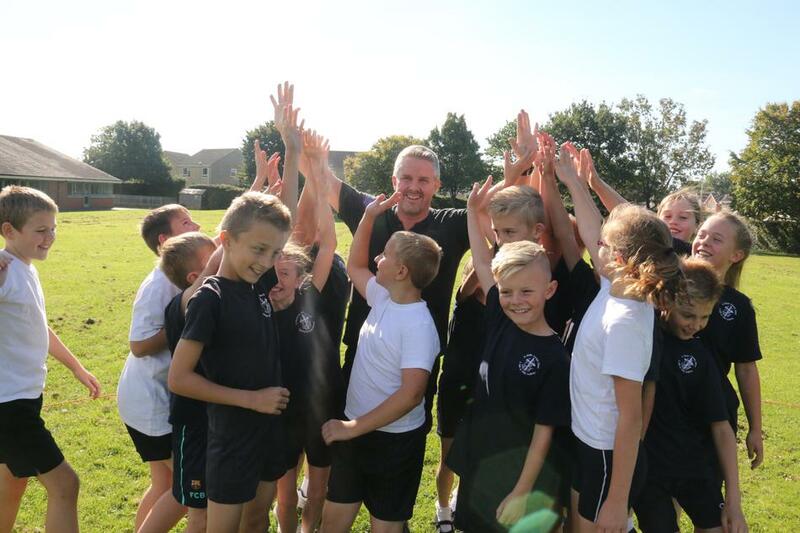 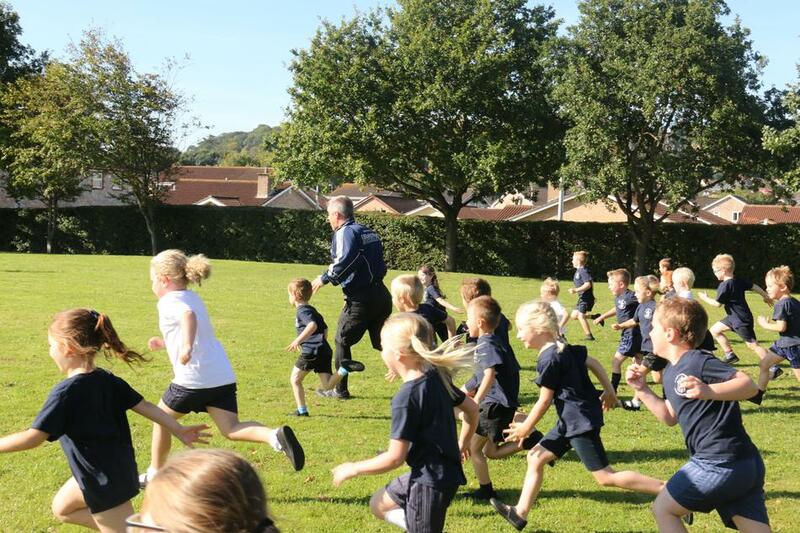 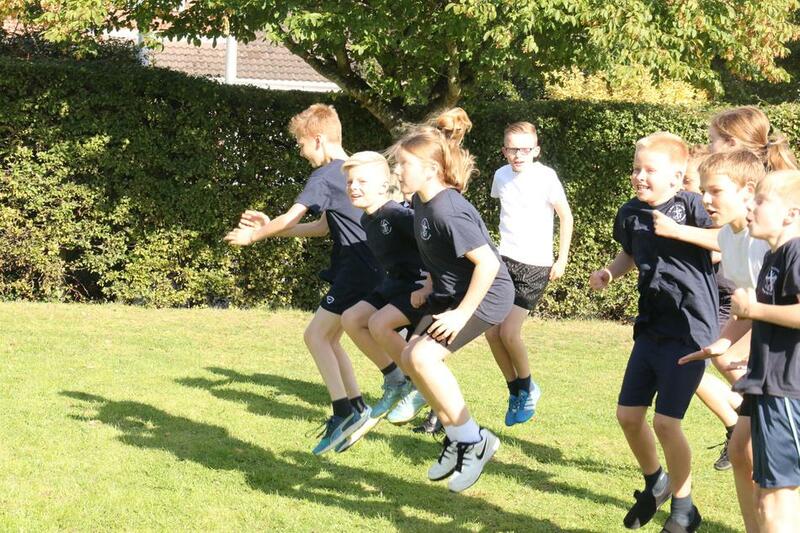 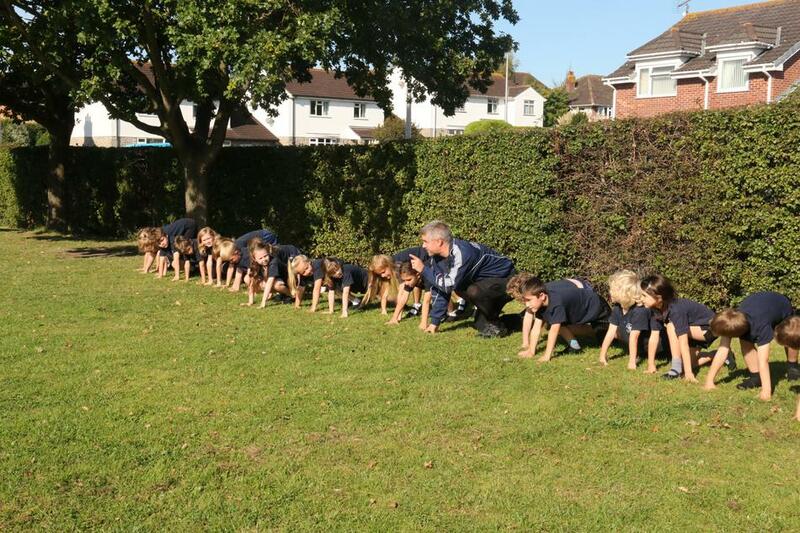 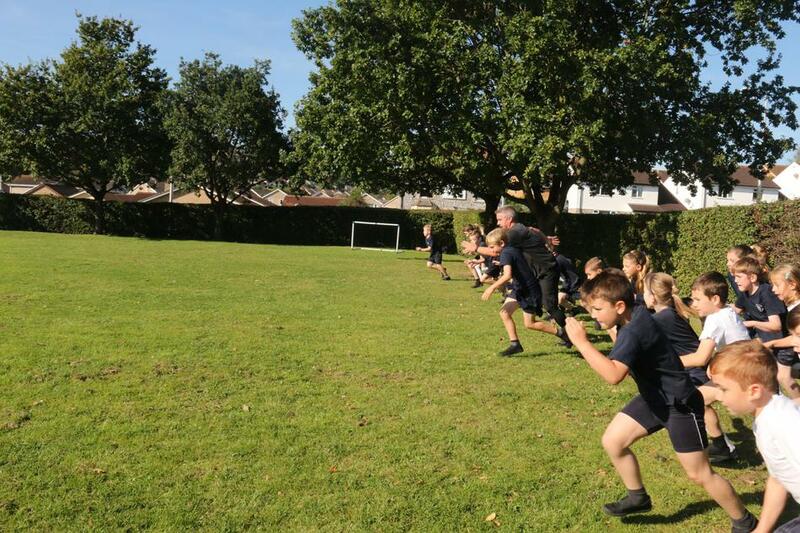 Having inspired so many in the school by talking to us during Olympic Week in the summer about his disability and sporting achievements, he accepted the challenge of running races against our Y1 -Y6 children. 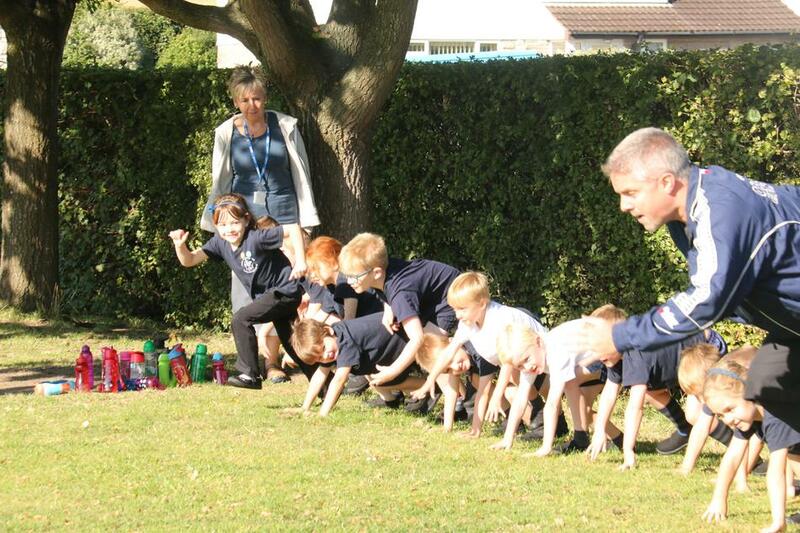 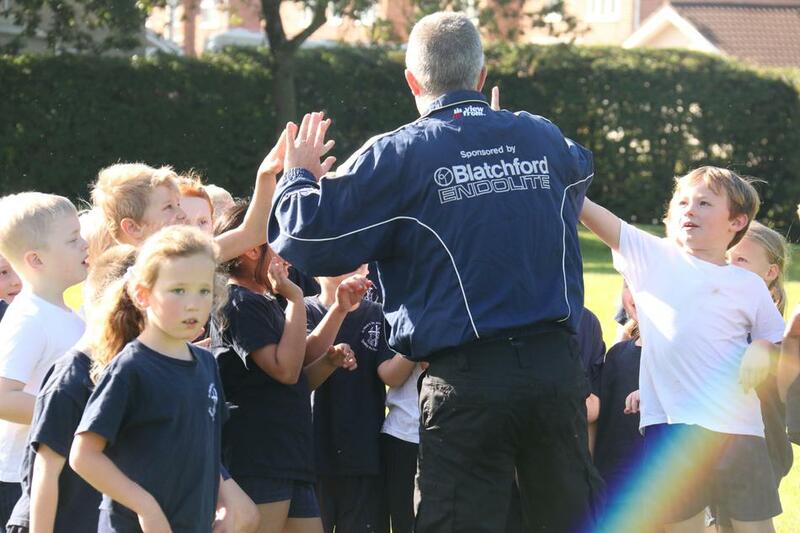 There was a marvellous atmosphere and the children were thrilled with the opportunity of taking part in this event. 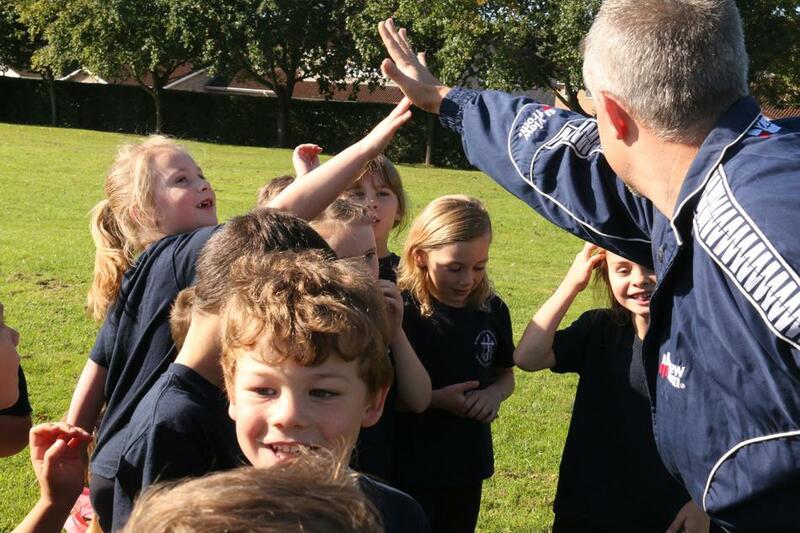 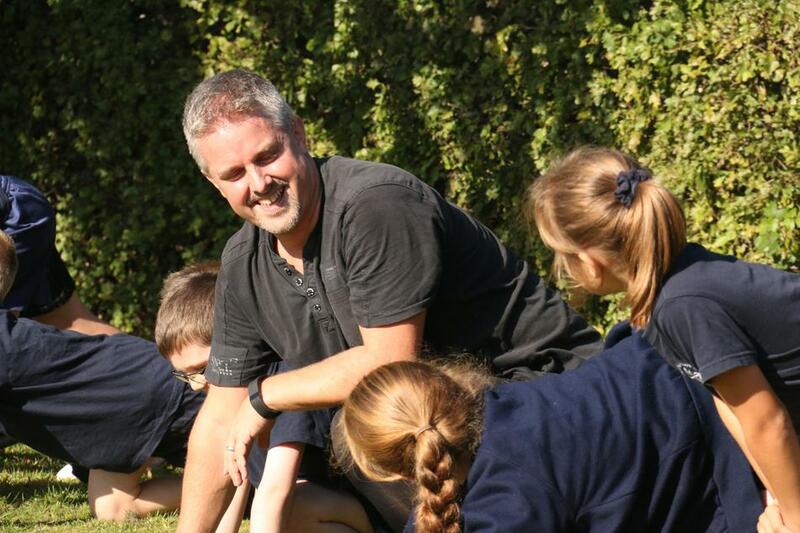 A huge 'thank you' to Mr Townsend for his enthusiasm and inspiration.